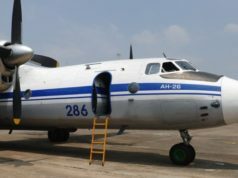 Islamabad - A Pakistani plane carrying 47 people crashed Wednesday on a domestic flight from the mountainous northern city of Chitral to Islamabad, aviation authorities said. 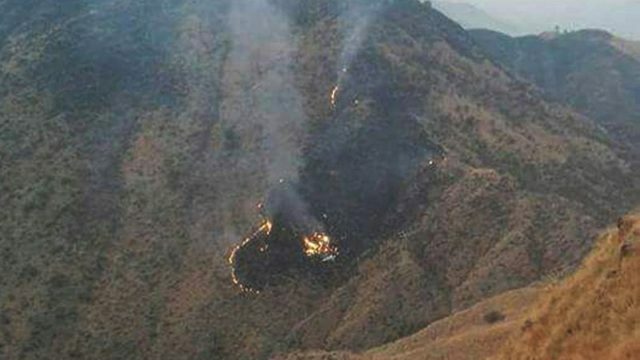 Islamabad – A Pakistani plane carrying 47 people crashed Wednesday on a domestic flight from the mountainous northern city of Chitral to Islamabad, aviation authorities said. Pakistan International Airlines (PIA) Flight PK661 crashed in Khyber Pakhtunkhwa province, the civil aviation authority said. “A plane has crashed and locals told us that it is on fire,” said Saeed Wazir, a senior local police official. 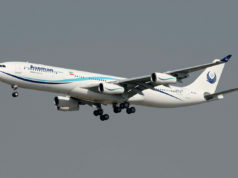 The plane came down near the town of Havelian in Abbottabad district.